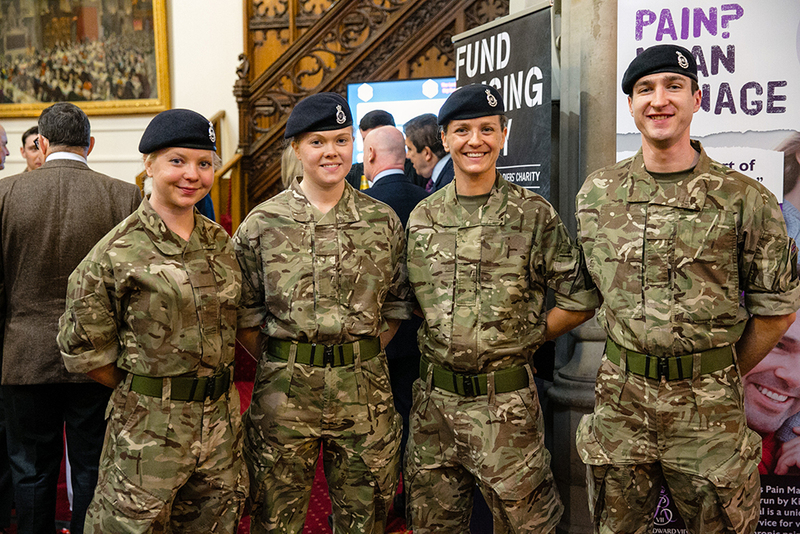 We are thrilled to announce that the Lord Mayor’s Big Curry Lunch, which took place yesterday on Thursday 4th April, saw us bypass the figure of £2million raised over the lifetime of the Lunch for ABF The Soldiers’ Charity, the Royal Air Force Benevolent Fund and the Royal Navy and Royal Marines Charity. 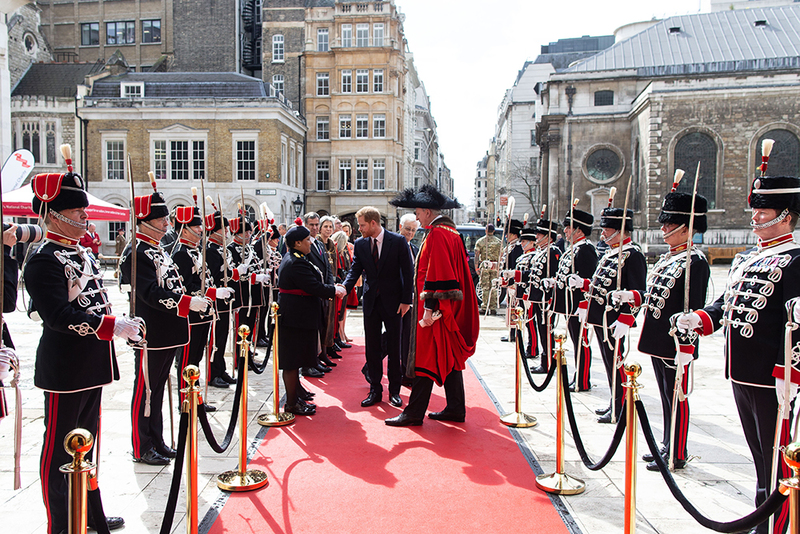 We were honoured to welcome HRH The Duke Of Sussex to Guildhall for our 12th annual Lunch. 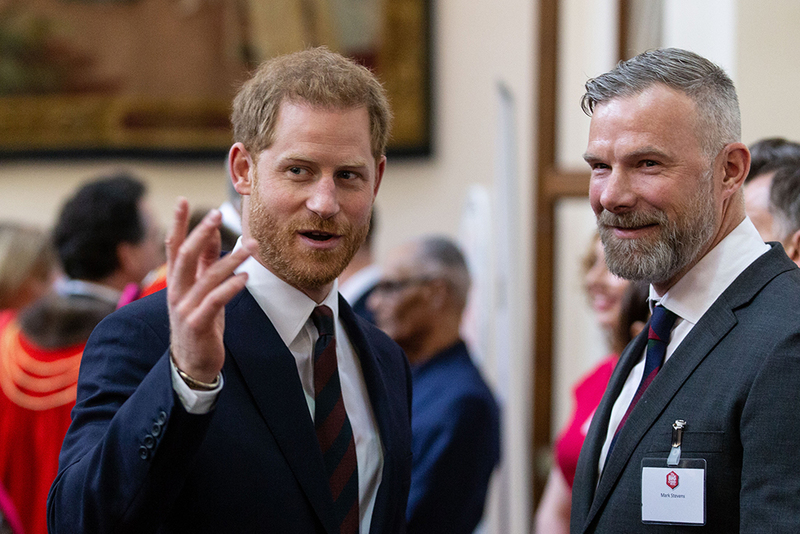 His Royal Highness met with soldiers and veterans including Sergeant Mark Stevens, formerly of 1st Battalion The Duke of Lancaster’s Regiment, who was supported by The Soldiers’ Charity and Barclays AFTER Programme and is now a qualified Freelance Outdoor Instructor with his own adventure training business. We are incredibly grateful to all of our guests, sponsors and supporters who helped to make this year’s Lunch such a success. For the next three years, The Lord Mayor’s Big Curry Lunch will link with the Civic and Mayoral theme of employment and employability. As part of our giving we will provide financial support for veterans to take part in a programme designed to help them manage their pain and subsequently find meaningful work. King Edward VII’s Hospital’s Centre for Veterans’ Health has developed – and tested – a six-month long Pain Management Programme specifically for veterans. For more information about the Lunch, click here.